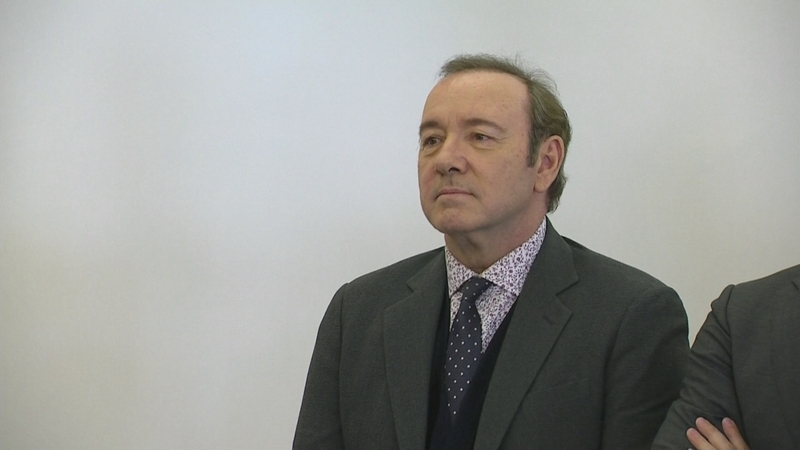 Academy Award-winning movie star and the man who played President Frank Underwood in the Netflix series ‘House of Cards’, Kevin Spacey, has pleaded not guilty to a charge of indecent assault and battery, a crime that comes with a punishment of up to five years in prison. He’s accused of allegedly groping an 18-year-old in 2016 in Nantucket, Massachusetts. And so his first court appearance played out there, in the island’s sole courtroom, and in his life, as in his art, he was under the glare of the cameras from the moment his plane touched down.